Please share! A friend’s son is missing!!!! Give this blog a read AUTHORS! FREE- Mystical Forest KINDLE Edition. Boy Have I been busy! 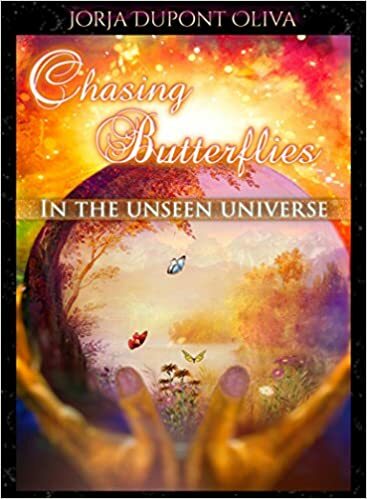 I apologize for not keeping you up dated…I have been working on book three Chasing Butterflies in the Unseen Universe. I’ll have to admit it is coming a long quite nicely. I have been challenging myself with more layered story and time hopping. This coming month is a special month for me. It is kind of symbolic I suppose. April of 2013 is when I wrote my first draft manuscript. I wrote my first story! Chasing Butterflies in the Magical Garden of course it wasn’t published until November 2013 but it was the first of many stories I have living in my head, now put onto paper. 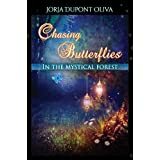 So to celebrate I wanted to give away Chasing Butterflies in the Mystical Forest KINDLE EDITION for FREE! Not just for one day I wanted to do it for three days! You heard right THREE days FREE! I thought three was a good number because I am at work on book three – Right? APRIL 6, 7, and 8 – Chasing Butterflies in the Mystical Forest KINDLE EDITION FREE at Amazon! Please remember to do a review. I would like to send out a BIG THANK YOU to those of you who have already given one. It really means a lot to me! I have such a great group of friends! 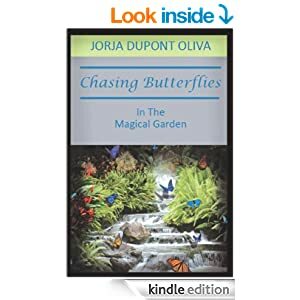 If you already have book two Chasing Butterflies in the Mystical Forest KINDLE EDITION please pass on the word to a friend. Also book one Chasing Butterflies in the Magical Garden is still only 99 cents! 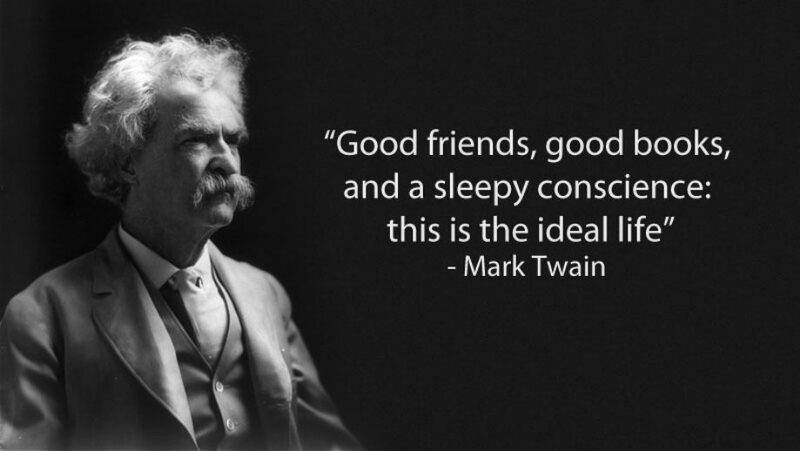 It is a GREAT DEAL! You can get directly to amazon right here >>>>>>>> Just simply click on the book and it will take you right to it! ENJOY!! !